In the past week, the French government's L’Office Central de Lutte contre la Criminalité liée aux Technologies de l’Information et de la Communication (OCLCTIC) have sent 500 "terrorism" takedown demands to the Internet Archive demanding the removal of tens of millions of works: the entire archive of Project Gutenberg; an archive of 15 million texts, the entire Grateful Dead archive, the Prelinger Archive of public domain industrial films (much beloved by the MTV generation as they were the source of the channels classic interstitial animations), and the Archive's collection of recordings from CSPAN. The takedowns come in just as the EU is getting ready to vote on a proposal that will force platforms to remove "terrorist" content within one hour or face censorship through national firewalls, fines, and criminal sanctions. 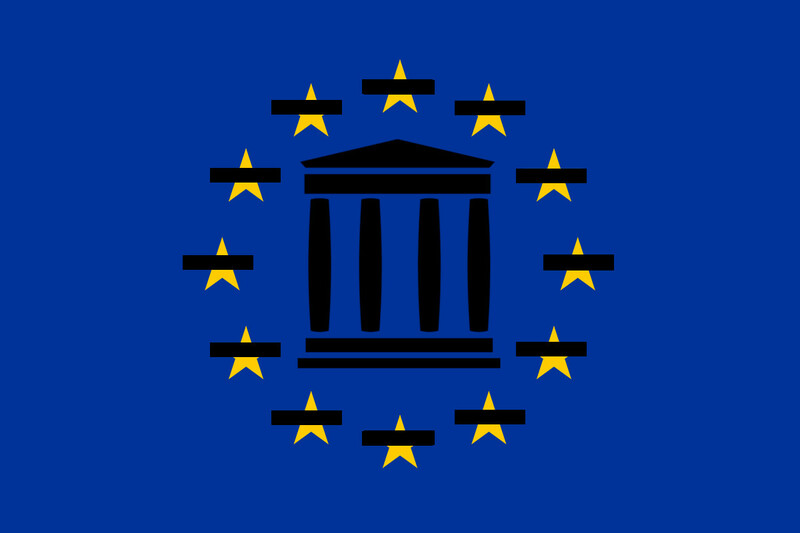 Update: The Internet Archive offers this correction: CORRECTION: This post previously identified the sender of the 550 falsely identified URLs as Europol’s EU Internet Referral Unit (EU IRU). The sender was in fact, the French national Internet Referral Unit, using Europol’s application, which sends the email from an @europol.europa.eu address. The EU IRU has informed us that it is not involved in the national IRUs’ assessment criteria of terrorist content.